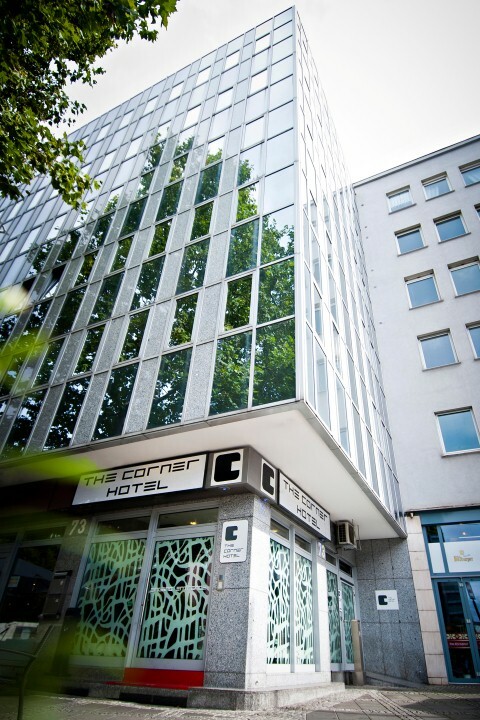 Our 3 Star Superior Hotel is located only minutes walking distance from the Frankfurt central railway station, the fair grounds, the business district and the city center. The pleasant atmosphere of the hotel and the friendly service will make you feel home from the moment you arrive. All of our 50 guest rooms feature cable tv, electronic safe, telephone, wireless lan, air conditioning and a luxurious bathroom. The rooms have been refurbished 2010.